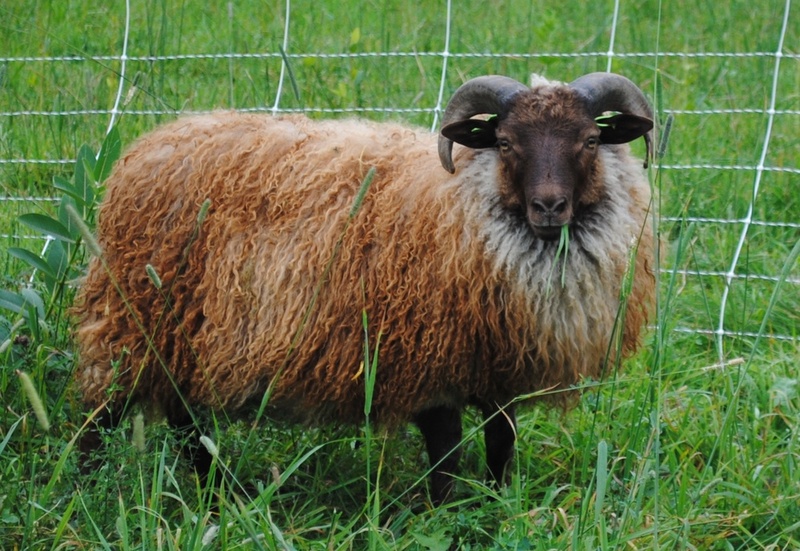 At Trinity Farm we specialize in naturally-colored Icelandic and Shetland Sheep. 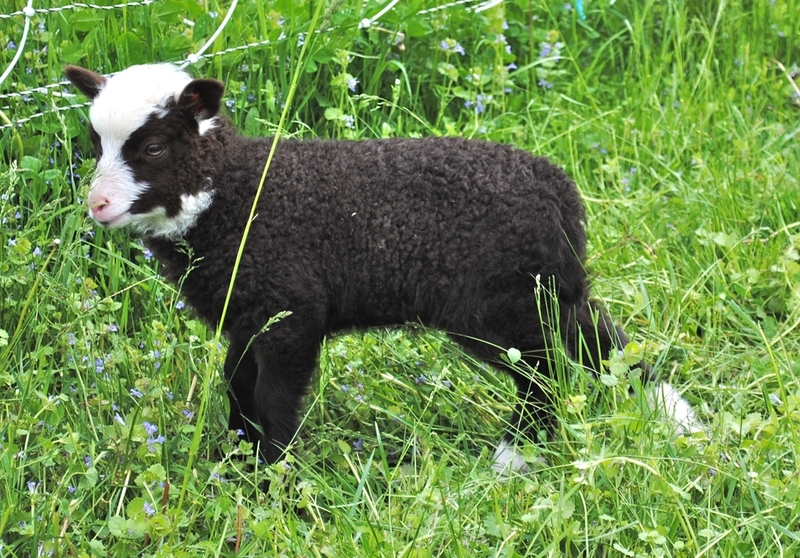 Icelandic and Shetland sheep are members of the group of Northern European short-tailed landraces and breeds. They are hardy animals, thriving on pasture and hay, and requiring minimal shelter. They are truly multi-purpose breeds: they are fun companions and terrific lawnmowers, and produce wonderfully soft wool, milk for consumption, cheese-making and sheep-milk soaps, and delicately flavored meat. Best of all, their tails do not require docking, so when they are happy, they wag their tails just like a dog! Find out about our farm, mission, our methods, and how we got started. Learn about our upcoming events, breeding updates and our past experiences.